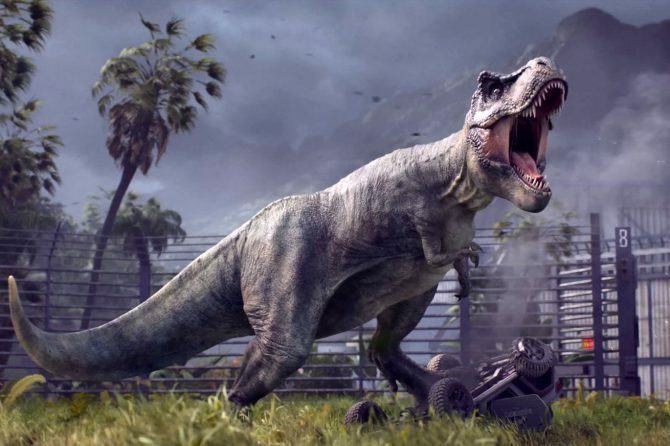 Jurassic World Evolution will let players develop their own, catastrophic Jurassic Park on PC, PS4 and Xbox One in Summer 2018. Revealed during Xbox’s Gamescom Press Event, Jurassic World Evolution will be releasing on PC, PlayStation 4 and Xbox One next Summer 2018. 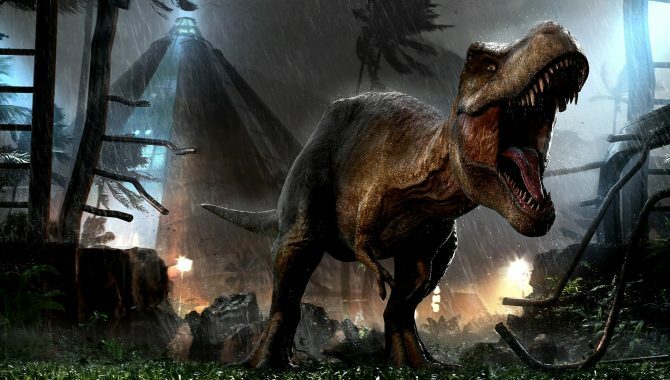 According to the trailer, players will be able to build their own Jurassic Park style theme park, create dinosaurs, and deal with the very very real possibility that things are going to go horribly wrong — like it always does. The trailer — notably running on pre-rendered footage — accentuates this point with T-Rexs charging fences, attacking bioengineers. 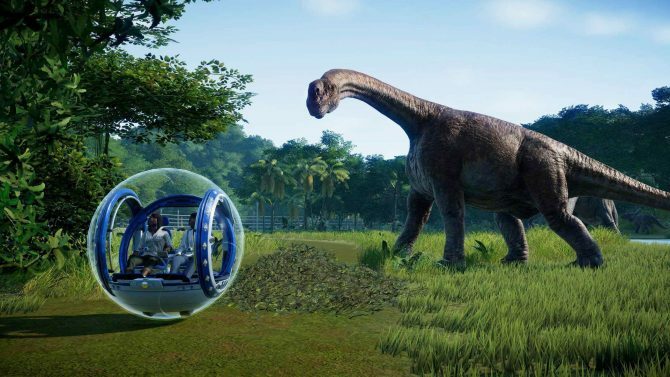 The game will be developed by Frontier Developments — UK-based developers that have a strong history of theme-park development games, notably ListWinds, RollerCoaster Tycoon, Elite, and Planet Coaster. 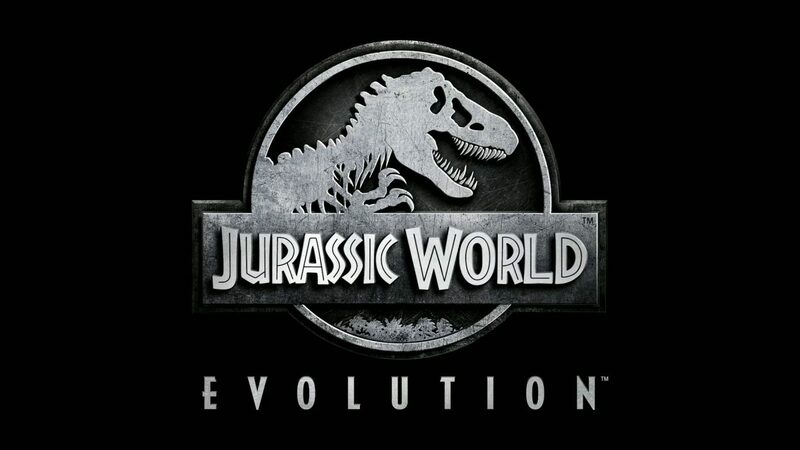 Jurassic World Evolution is without a doubt being released to coincide with the theatrical release of the Jurassic World sequel, Jurassic World: Fallen Kingdom coming June 22, 2018 in the United States. With that said, Microsoft and Frontier Developments aren’t able to put a definitive date on the game, keeping it with Summer 2018. As mentioned above, Jurassic World Evolution will be coming to PC, PlayStation 4 and Xbox One in Summer 2018. Make sure to check out the official Gamescom trailer below. Additionally, make sure to check out all of the other recently-announced Xbox Gamescom news in our Xbox Gamescom Press Conference hub, available here. 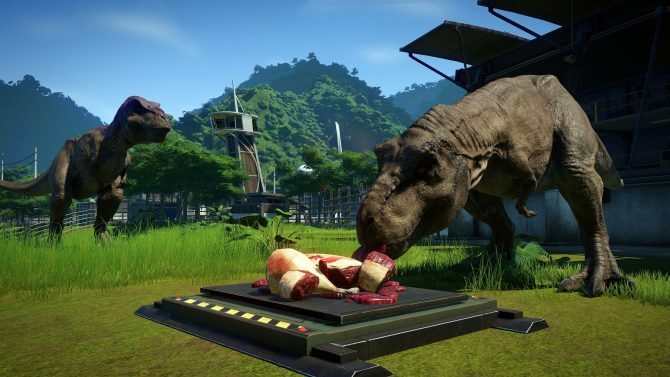 Jurassic World Evolution: Secrets of Dr. Wu brings in some hybrid dinosaurs and hidden facilities for players to manage alongside BD Wong's mad scientist.